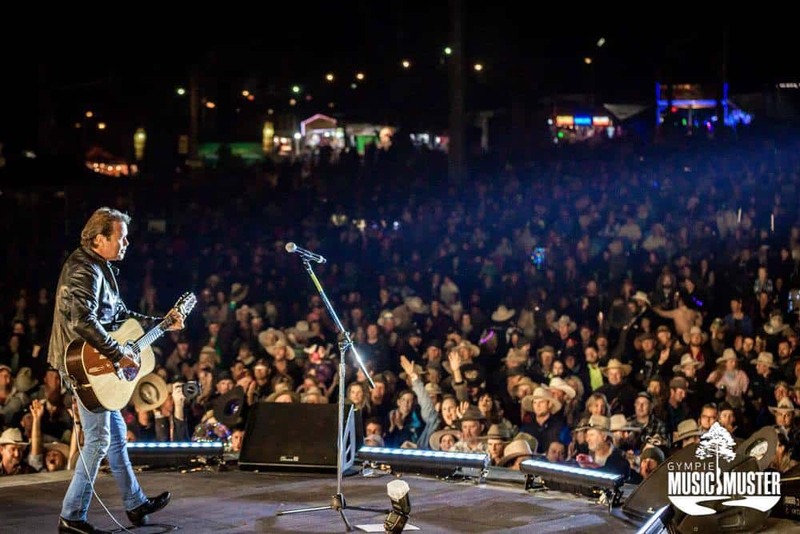 In previous years, the following artists have played at the Gympie Music Muster: Jessica Mauboy, Adam Brand, Busby Marou, Greaeme Connors, Amber Lawrence, Travis Collins, Sunny Cowgirls, Catherine Britt, Fanny Lumsden, Troy Kemp, Dean Ray, Reece Mastin and so many more! Check back with us in mid-2018 for the full lineup. Your ticket includes a campsite and patrons should note that there are only a few powered sites which book out quickly. However, campers are permitted to run generators to power their sites and there are toilet and shower facilities within the campsite. Patrons are permitted to bring their own food and drinks (including alcohol) into the camping area. But please note that glass and pets are not permitted in the campground. For those bringing alcohol, it is best to bring cans of beer or boxed wine. There are plenty of showers on site as well as drinkable water. Fires are permitted after 5pm and firewood are available for purchase on site. Your ticket gives you access to the campgrounds from midday the day before the first valid day of your ticket. So make sure to arrive early to set up your preferred campsite. 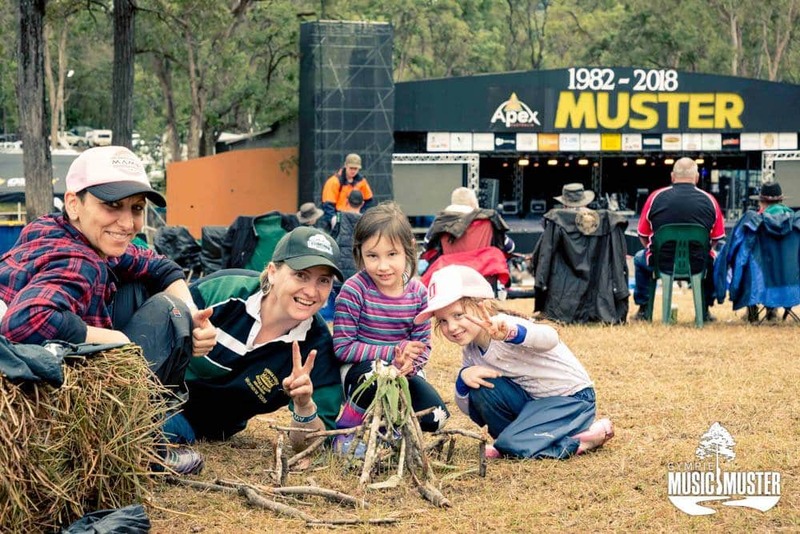 For those wanting to get a site early, you can come to the muster early to ‘rope off’ a site and set up camp. 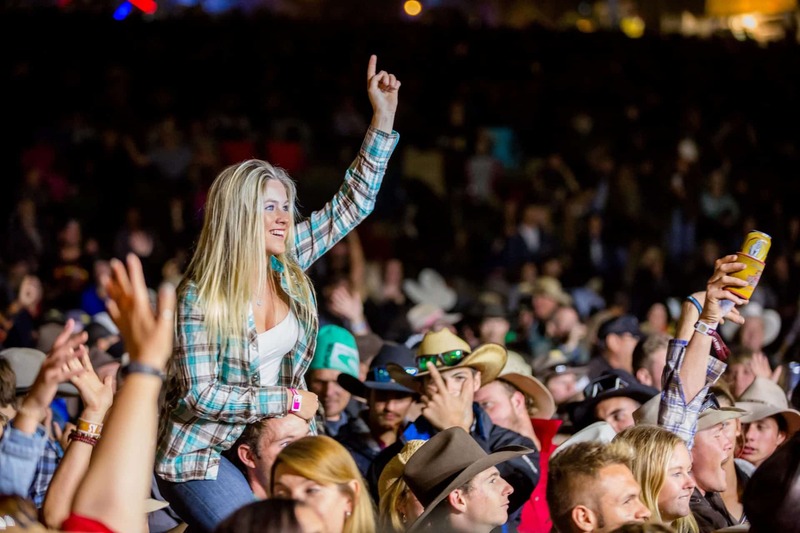 You must purchase a camping permit/rope off through the official ticketing system. You can elect to rope off 1, 2, 3 or 4 weeks with the price increasing the earlier you rope off (between $56-$196). You are allowed one car per campsite and must place a tent or van on the site. You can then put rope or tape around the site. If you would prefer to stay off-site, then there are plenty of accommodation options including motels, B&B’s and private cabins. Click the link below to find the best accommodation deals. 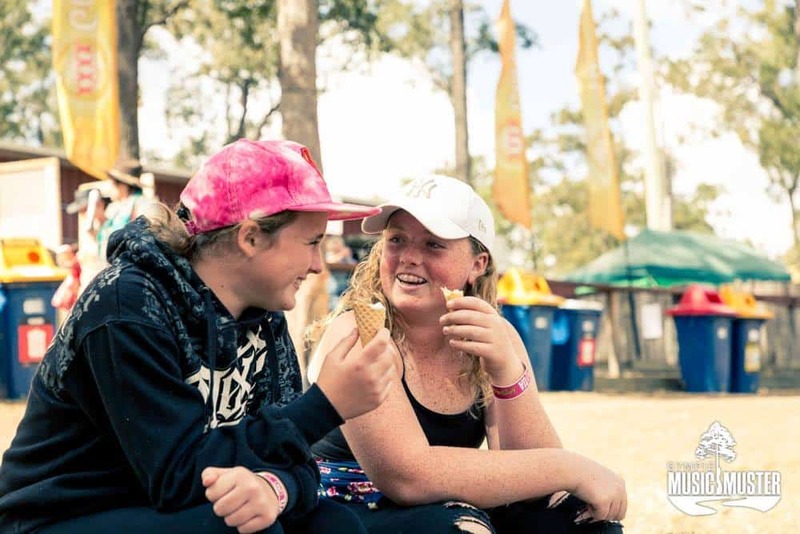 It does appear that buses will be running between the Muster site and Gympie, but there doesn’t appear to be any information at to the times and cost at this point. 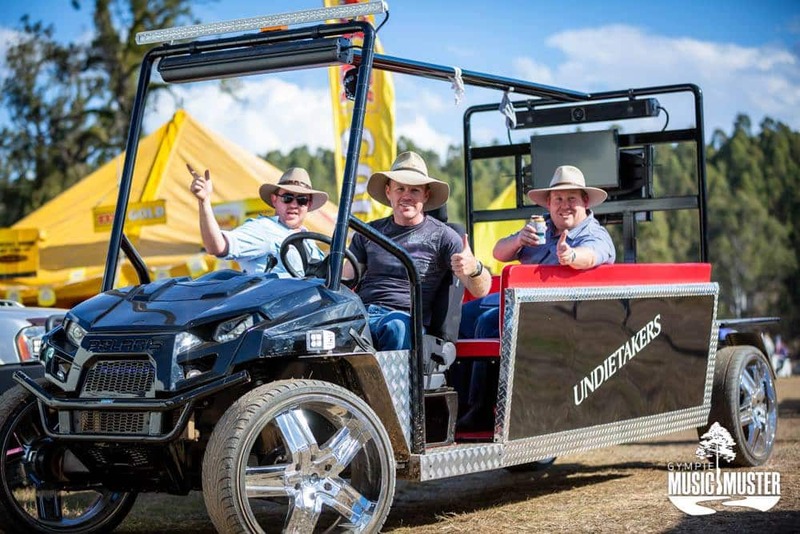 On the website it states: “A shuttle bus runs between the Muster site and Gympie. Timetable, pricing and booking details will be made available closer to the event”. Once this information becomes available, we will surely add it to our page. Flat 9 x 12 metre reserved sites at Nashville are just a short stroll to the festival entrance. These sites are ideal for caravans, RVs and larger vehicles. BYO power. Dedicated amenities. Limit of 8 people per space. Access from 28 July 2018. Ticket prices vary depending on whether you are coming for a single day. You can purchase your tickets online here. 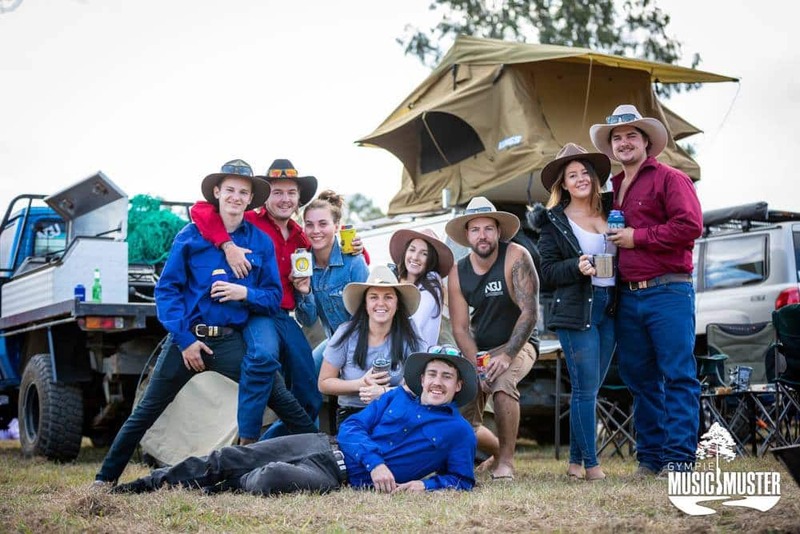 Not sure what specific information you are after, but you can find the camping FAQ’s about the Gympie Music Muster online here. Can you take camper trailer and set up early, ie the week before? Yes, you can come to the muster early to ‘rope off’ a site and set up camp from Saturday 29th of July from 7am. You must purchase a camping permit/rope off through the official ticketing system here (click the red box at the bottom). You can elect to rope off 1, 2, 3 or 4 weeks with the price increasing the earlier you rope off (between $56-$196). You are allowed one car per camp site and must place a tent or van on the site. You can then put rope or tape around the site. 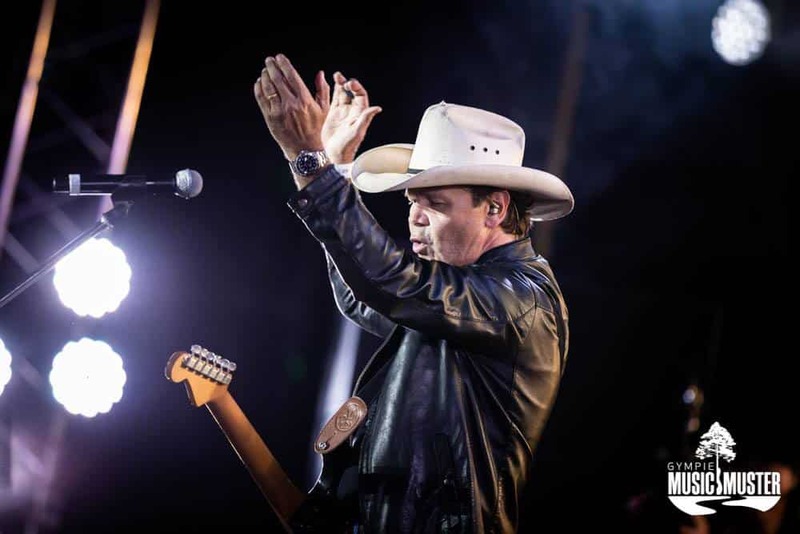 Have a great time at the Gympie Music Muster! 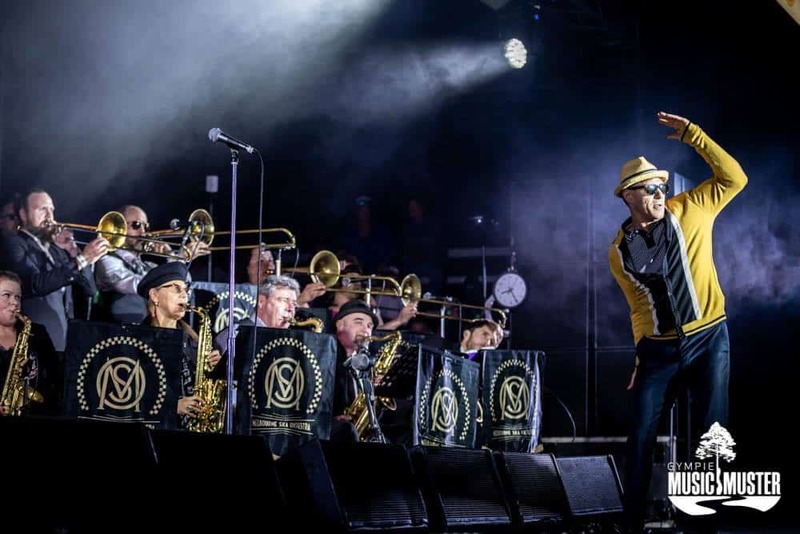 Could you send me prices on the Bango’s and Budget tent accommodation for the whole festival, what I have to bring and what is supplied in the price. 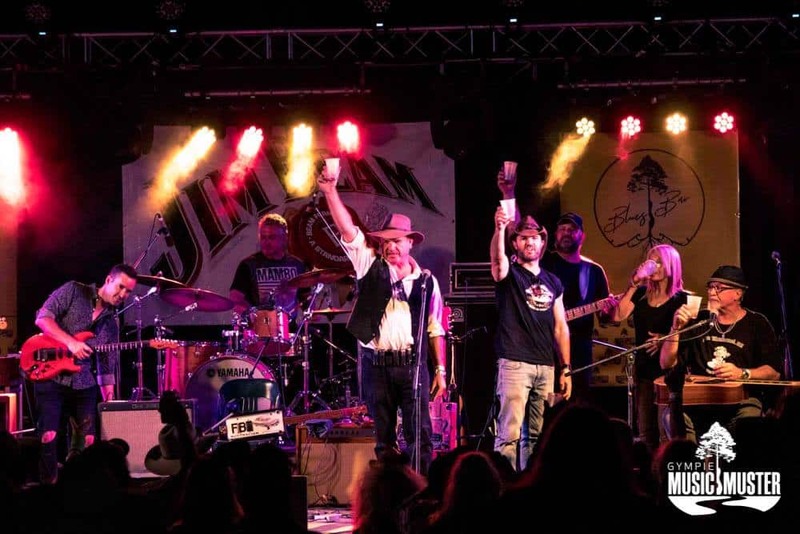 You can find the information you require here: Tickets, Banjo’s. The tent motel doesn’t seem to be on sale yet, so keep checking those links for pricing information. There will be a huge number of artists, some of which will perform over multiple days, some who will only perform once. I have attached a link to the 2016 program here. As for food and drinks, there are market stalls on site, but you are allowed to bring your own food into the venue. 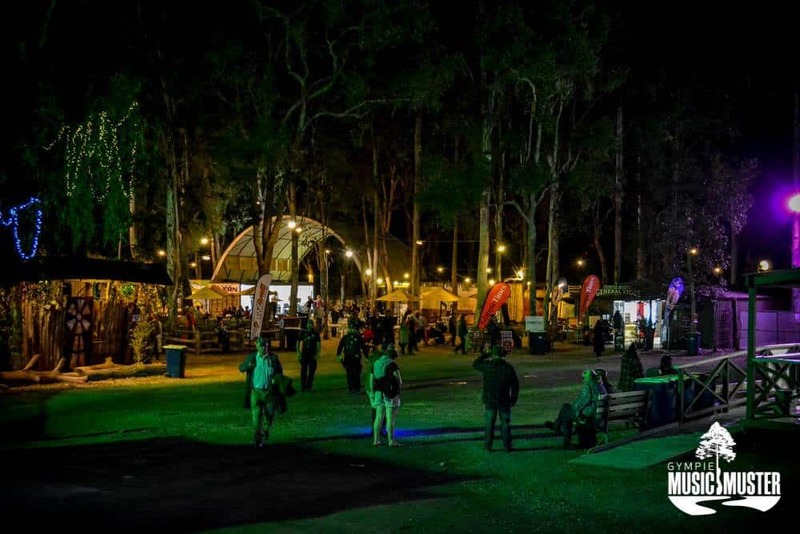 Just note that although BYO alcohol is permitted in the camping areas, it is not permitted to be brought into the entertainment precinct. Also, make sure you don’t bring any glass bottles or containers as glass is not permitted at all. 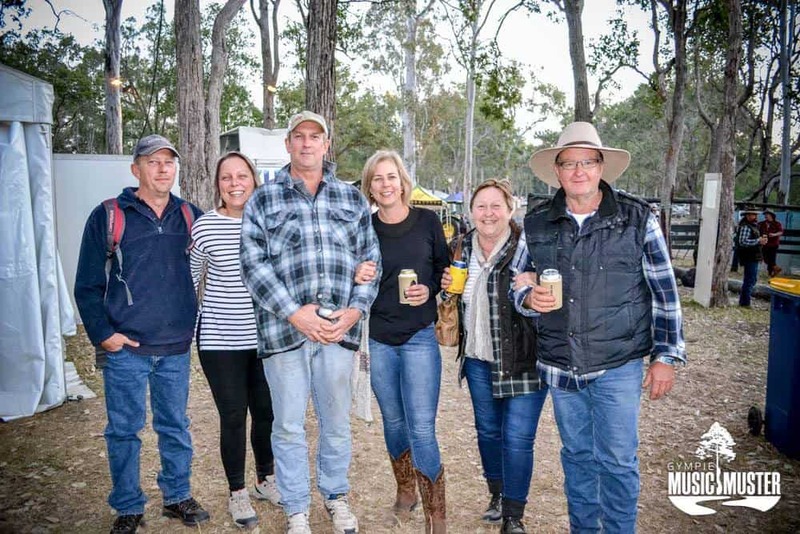 Enjoy your time at the Gympie Music Muster 2016! 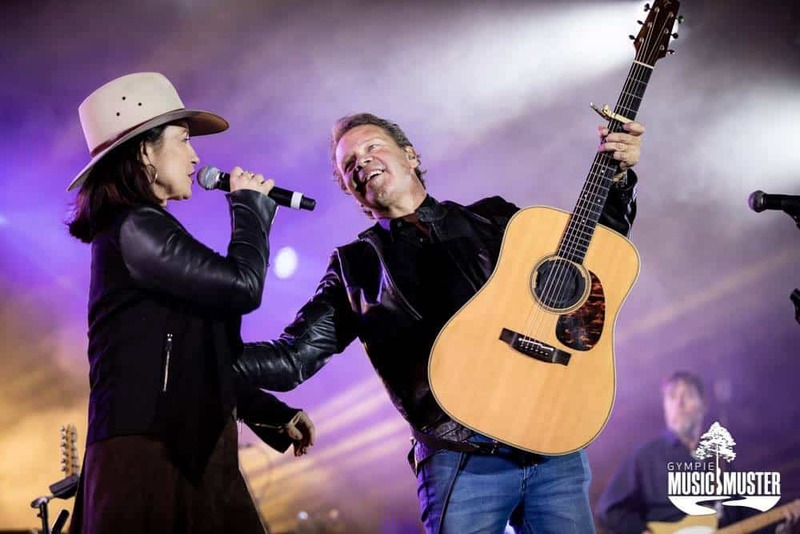 The lineup for the Gympie Music Muster hasn’t been announced yet. 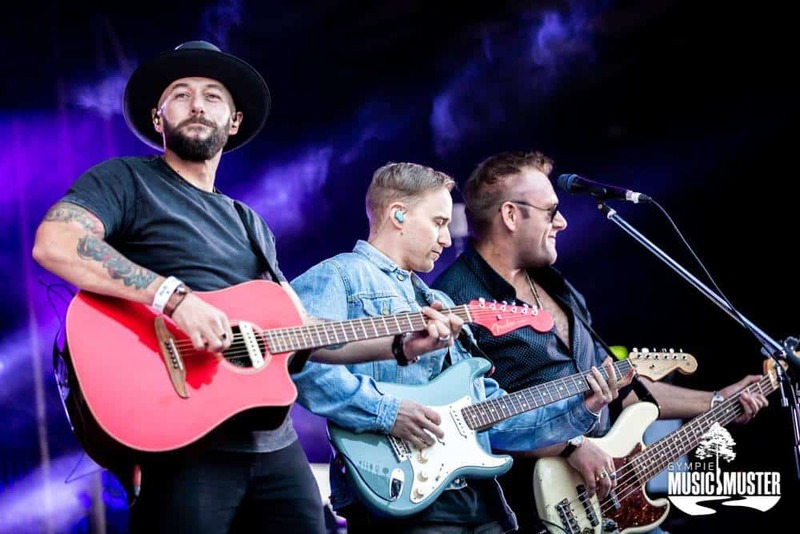 In previous years, the first round of line-up has been announced in around March-April. So check back with us around this time and I will update the page once the lineup is released. Unfortunately no. Animals are not permitted anywhere on the Muster site (including campgrounds), except in accordance with the law. They permit the use of Guide and Assistance Dogs within the Muster and camping areas. Refer to this page here for further information about roping off a site early and the permits required. It appears you will need a permit. 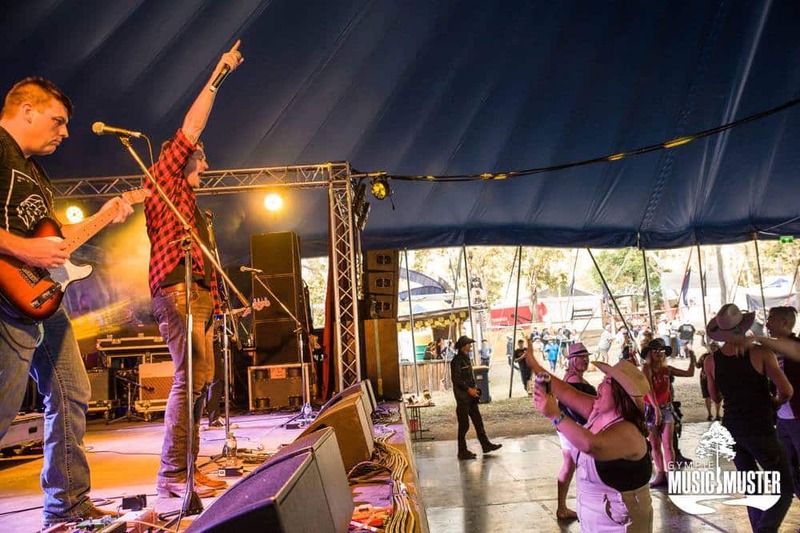 I hope you enjoy the Gympie Music Muster in 2016! We have tickets to this event . Does this cover general camping? If so do we just drive in and choose a site? General camping is included in your festival ticket. 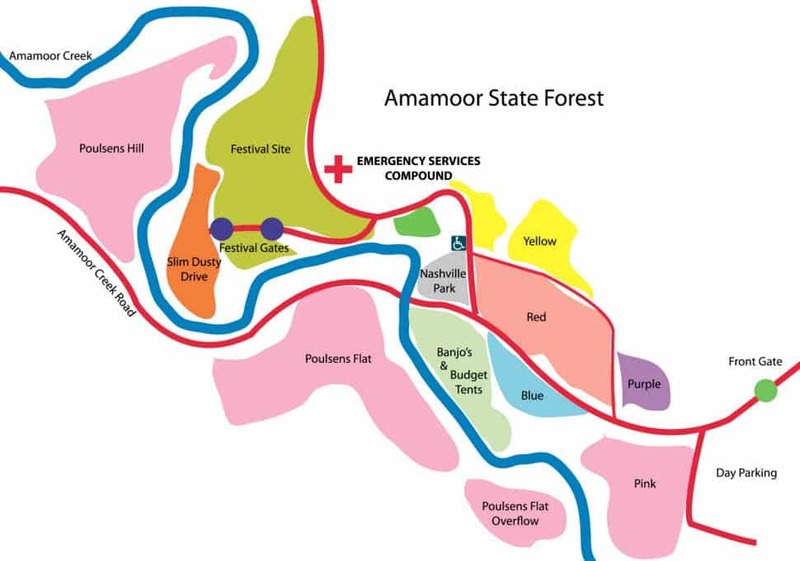 Check out the link here which will give you further information regarding the camping arrangements. Have a great time at the muster! 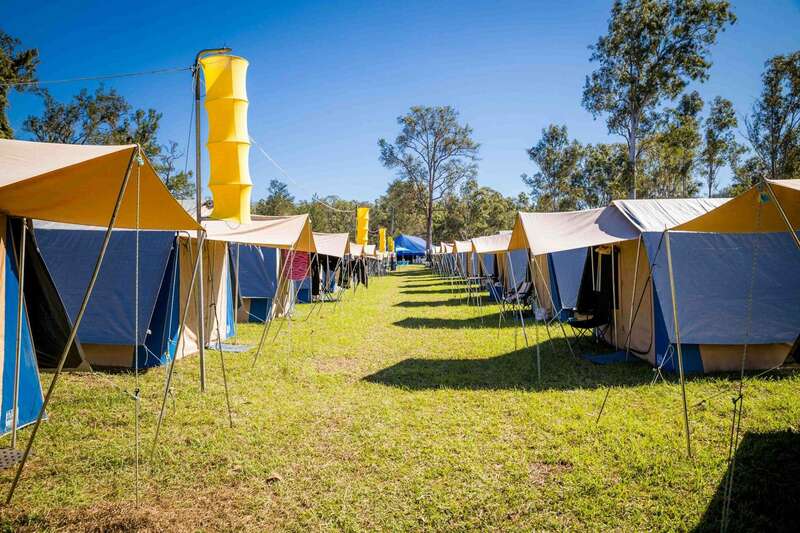 Hi, I am looking to book a tent at Banjos for the Thursday to the Sunday of the Muster for 2 adults. How much will it be? Does it include power to charge phones etc? You will need to contact the organisers of the event to make a booking. Click the link here to make your booking. But for your info, Banjo’s tent will cost $1000 for 4 nights (for 2 adults). 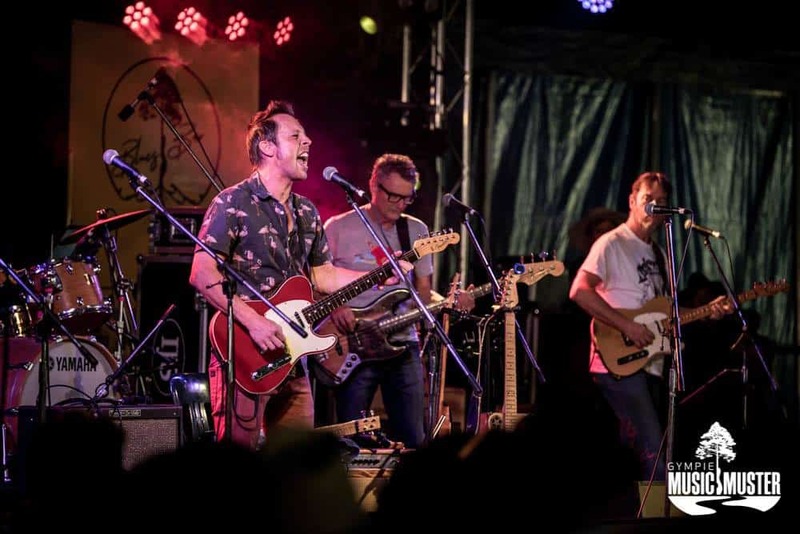 Enjoy the 2016 Gympie Music Muster! The camping costs are included in your festival ticket. Check out the link here which will give you further information regarding the camping arrangements. G’day, we live way down south and coming up north for the winter. We will be staying in Hervey Bay and won’t have fold up chairs. Do you need to bring your own chair to come to this fabulous event? Yes, I would recommend bringing your own chair. If you don’t want to bring one with you, check out the Reject Shop or similar. They have small chairs for around $10 each which you can throw out when you’re done! If you don’t wish to purchase chairs, perhaps just pack a picnic rug for you to sit on the ground. As the festival runs all day, you will definitely need somewhere to sit and relax! Unfortunately applications for stallholders have closed for 2016. I recommend contacting the organisers a littler earlier for next year’s festival. They can be contacted on Phone: (07) 5482 2099 / Email: [email protected].